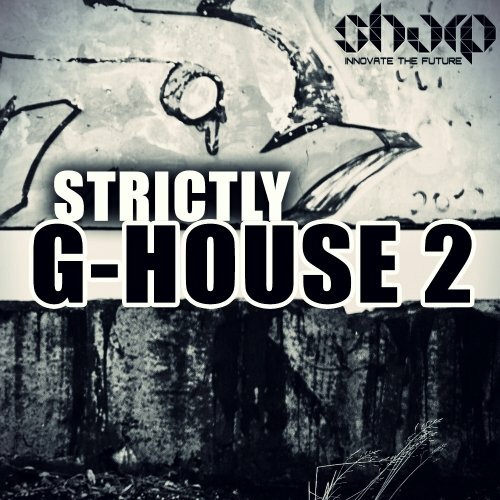 "Strictly G-House 2" from SHARP brings another round of G-House Construction Kits, loaded with Loops, One Shots, MIDI and Presets. All the tools you need to take your production to the next level. 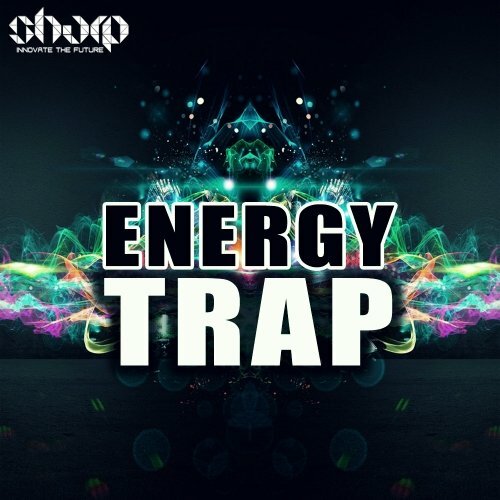 An energetic collection of hard Trap sounds, featuring 7 x construction kits, all key & BPM labelled. ​Each kit is loaded with bombing Beatz, Basslines, Leads, SFX , Vocal Chops and all the rest you hear in the demo. "Female Vocal Chops" from SHARP brings 120 Key-Labelled Vocal Loops and 80 Vocal Shots for your next productions. Useful almost in any genre, these female chopped voices will add some spice to your tracks. 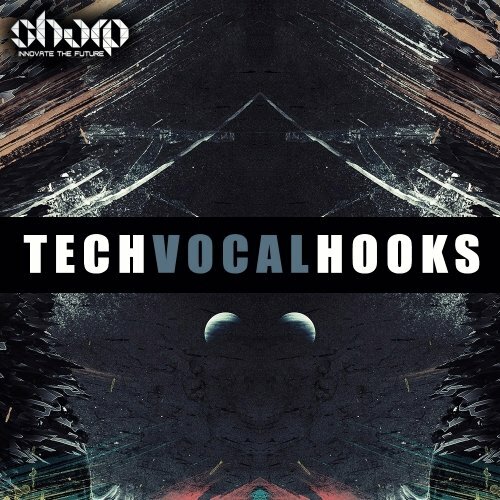 Tech Vocal Hooks from SHARP (Function Loops Label Group) brings over 400MB of new vocals on the table. ​200 x Key-Labelled Vocal Loops and 50 Shots - this pack is essential for all Techno & Tech House producers. 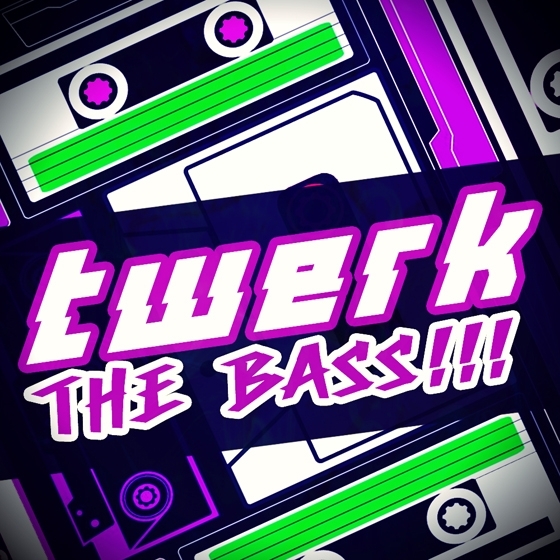 "Twerk The Bass!!!" from SHARP (Function Loops Label Group) is the latest sound from most desirable dancefloor genre - Twerk! If you are looking to make music in direction of Party Favor, Meaux Green, Jack U, Milo & Otis, Diplo and alike, then this collection will bring bliss to your life.